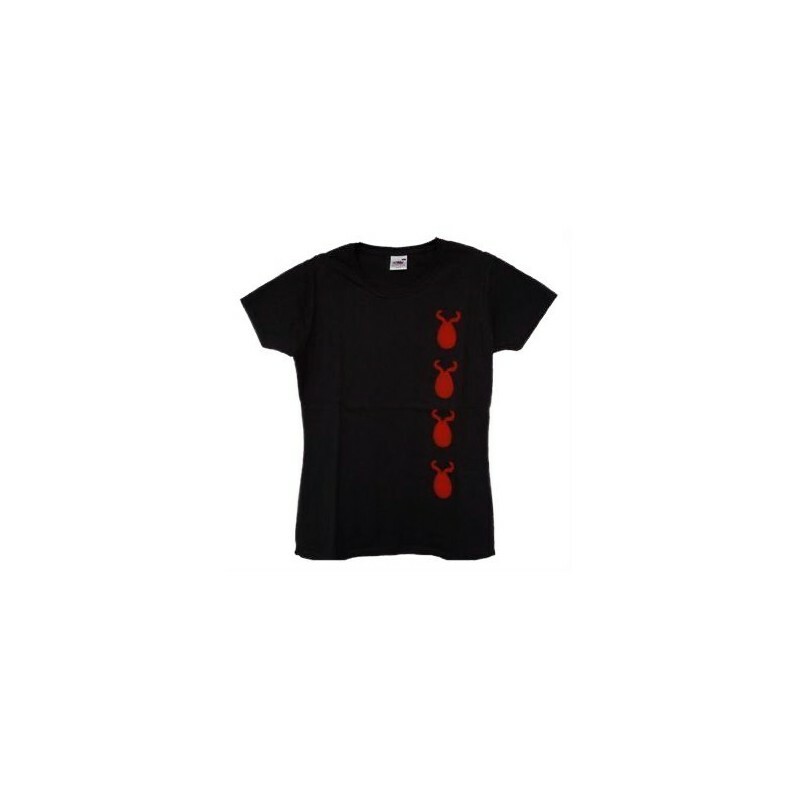 Black T-shirt with 'Dimonis', printed on the chest with 4 red devils. Sizes: S, M, L, XL. Color black.